We are looking for a new office. Over the past year, as our team has grown, our current office has gone from being comfortable to (a little too) cozy. 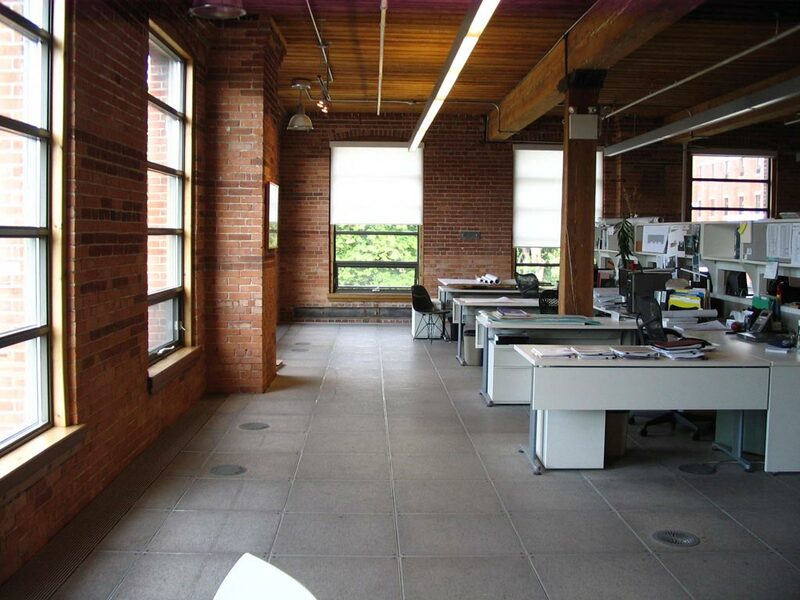 Before we began our search for a new space, we had a discussion on what we’d like from the new office. There was the usual demand for ping-pong tables (do people use them after the initial excitement? ), PlayStations and an expanded cafeteria. But the layout of the new office, open or a traditional cubicle farm, led to the most passionate debate. This isn’t a post on the best office layout, that has been fairly well covered (pros and cons). Rather it’s about that oft repeated but rarely understood element for which the office layout is a proxy: the company culture. Now, most folks would roll their eyes at the mention of culture and company in the same sentence. That’s understandable. In fact, in a recent paper, economist Luigi Zingales and his colleagues tried to understand how corporate culture is related to a firm’s performance. As part of this, they studied the webpages of S&P 500 companies to see how those companies described their cultures. They found that over 85% of these companies have a section on their site where they describe their firm’s ethos. In fact, the value that’s most in demand is innovation, with 80% of the companies placing an importance on it, followed by integrity, respect and team work. But the researchers found little evidence between these self-proclaimed values and firm’s performance. Is culture then just marketing jargon? Not necessarily. The authors found that when employees perceive top managers as trustworthy and ethical, i.e. a real culture of integrity, the firm’s performance is stronger. So the trick isn’t to stick a few pages on your website or rustle up a slick presentation and consider it done. Zappos is known for being completely customer focused. All new employees, regardless of job function, go through the same training that call center reps go through. There are also stories about how the company went the extra mile (or three) to keep a customer happy. Zappos culture has translated to a successful business because, for an e-commerce company, being obsessively customer-focused is directly linked to more sales. Netflix is famous for not having any vacation policy, its employees can take as many days of vacation as they want. The company points out, quite logically, that they don’t have a policy for office attire, yet no one shows up naked. Peruse the whole presentation and you’ll realize that at its core, Netflix treats its employees as adults and respects them to make the right decision. This works for Netflix, but may not work for many organisations. And that’s okay. As we scale Compile, it’s worth thinking of how our culture evolves. While we haven’t explicitly discussed our culture, some of our blog pieces do show glimpses of our values. We don’t take ourselves too seriously, we are grateful to our customers, we believe in sustainable growth, we share what we learn and we support open source. And we love our food.